Katie, after growing up in Kansas, attended Brigham Young University in Utah for both her Bachelor’s of Science in Nursing and her Master’s degree for her Family Nurse Practitioner. She worked as a registered nurse at Primary Children’s Hospital in Salt Lake City, Utah on the Infant Medical-Surgical unit, and went on several humanitarian nursing trips around the world. After finishing graduate school, she worked as a Nurse Practitioner in pediatric primary care for a few years. She comes to us from her most recent position as a Nurse Practitioner with the Pediatric General Surgery and Trauma Service at Primary Children’s Hospital. Katie joins LaTouche Pediatrics after relocating to Anchorage with her family. ]Katie loves working with children and their families. She has a particular interest in the infant and toddler stages, but she also enjoys the communication she gets with older children. After working most recently with mostly sedated or concussed patients, she is very excited to work with alert patients again! She plans to work towards becoming a certified lactation consultant upon starting with LaTouche Pediatrics. 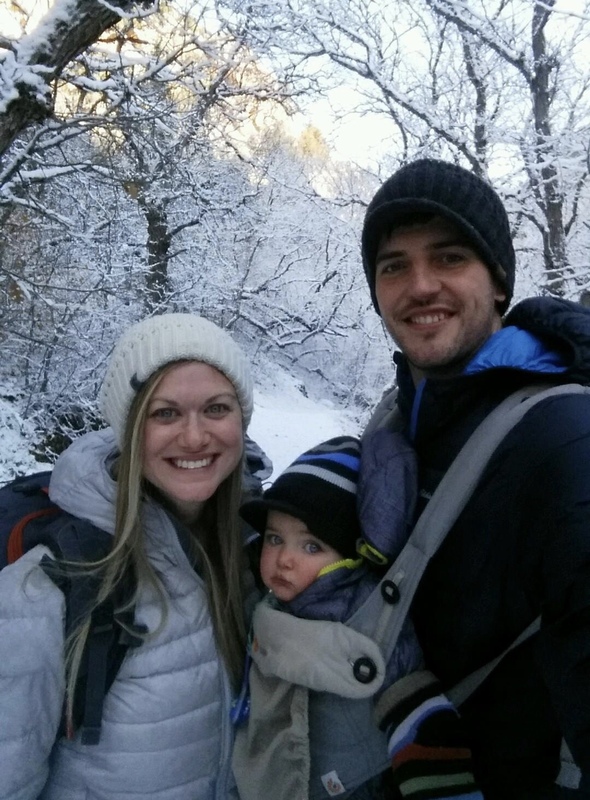 In her free time, Katie enjoys spending time with her husband Russ and their infant son Jake. She enjoys hiking, cycling, cooking, traveling, and enjoying anything outdoors. She is so excited to experience all that Alaska has to offer.